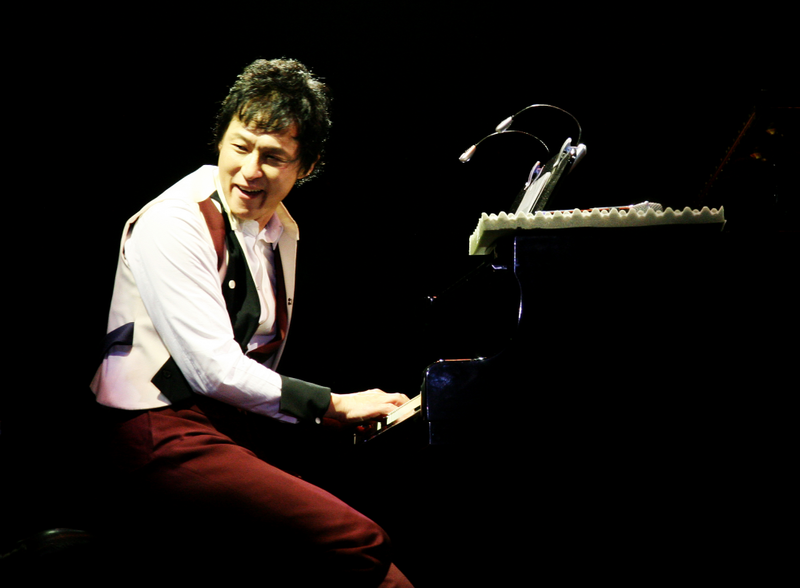 2011 National Theater of Korea <Yeo Woo Rak Festival> presents “Yang Bang Ean”, “Baramgot”, “GongMyoung”, “Dulsori” and “TORI Ensemble” which is widely acclaimed in the rapidly changing world music market as Korean sounds. They are Korea’s representative group, pondering on the path our music should take in this era, and steadily following the path they have discovered. It will be a valuable time to hear the proud sounds that have already been recognized around the world. KOREAN WORLD MUSIC THAT WAS FIRST APPRECIATED ABROAD! How was it possible for music based on traditional Korean music to succeed in foreign markets? The biggest reason is that people abroad held no prejudices towards our Korean music and accepted it as it is. When they first come across Korean music, foreigners are first enraptured with the sounds and beats, then surprised at the diverse repertoire. It follows the simple truth that “one will listen to good music.” If we ourselves were to get rid of all prejudices that may exist, we too will be able to hear our music of the times. Another noteworthy event of this festival is the jam concert (jam: improvised) on July 23th, the last day of the festival. The different groups with each of their unique styles will perform 10 songs at this very first jam concert of Korean World Music. 3. World Music Group representing Korea! 6. All the groups together! Limited offer of 50 per performance / Special gift to be collected on the day of the performance. (Prepare all of team Special CD or DVD except Yang Bang Ean). *There is a complementary gift for package purchases.